I received my two dresses I ordered a few weeks ago now. The one that I so thought was the right one for me and the dress I would wear was not the one. This one is amazing. The fit is perfect for me and the quality is stunning for the price. It shows off the body but not overly so it makes it a wonderful option for those woman that are smaller in the bust line than in the hips. It flows very nicely and is not overly heavy. Dress came quickly and so happy and excited with how well it fits. It makes me feel like. princess.. wanted something with. simple design but when it came. put it on and it doesn't look simple it looks like it came from. wedding shop. If you don't fit the size chart pay the extra money and do. custom size it will come perfect.. was abit hesitant ordering it online but then rest assured there was no need as they are great to deal with.. would recommend this site to anyone as you will get what you want fitting perfectly. 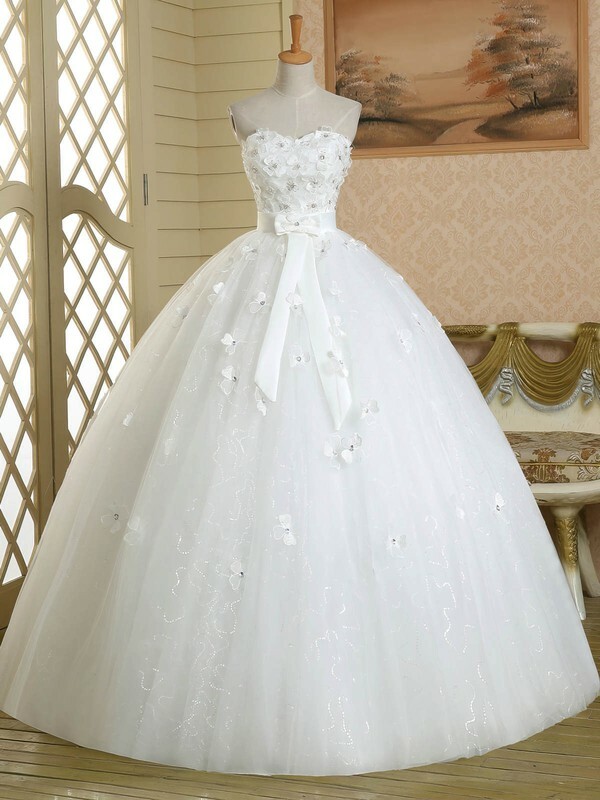 This dress is beautiful!!!! The material seems fine and of good quality. I simply Love it! I can't wait to wear it on my wedding day!!! True to size! Just as long as you follow there sizing chart you will be fine for the perfect fit. Bettter than I expected. Great deal!!! You will not be disappointed! I took a couple pictures so u can see the dress in detail. I just got out of the package so it is wrinkled. Love it!! Love it!! Just want to say that the dress arrived yesterday and I am so very pleased with it. I was actually quite nervous about ordering it online without trying it on etc, but the dress, fabric, stitching and overall workmanship is spot on! Keep up the good work and service which is fantastic! This dress was as beautiful when it arrived as it was in the pictures.. would thoroughly recommend it. 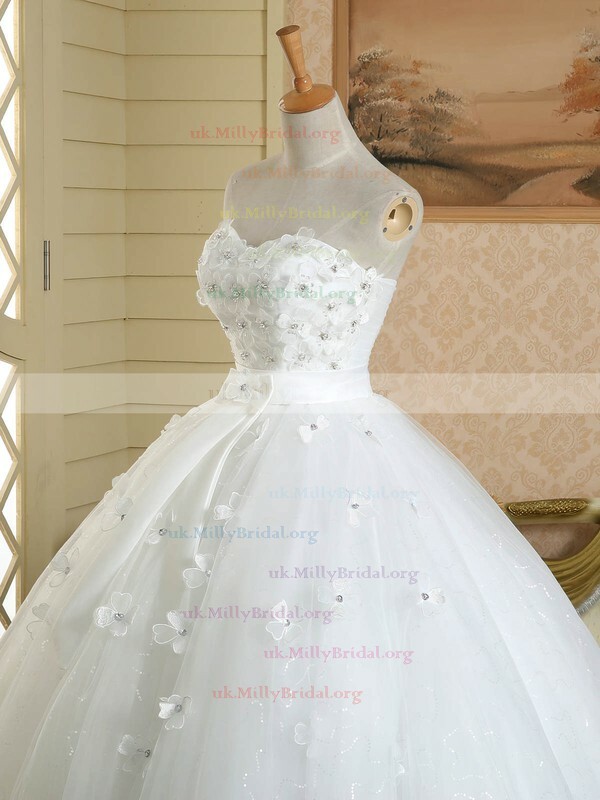 The sizing was great, the fit was wonderful and the workmanship was super. Being. lady of curvy persuasion. 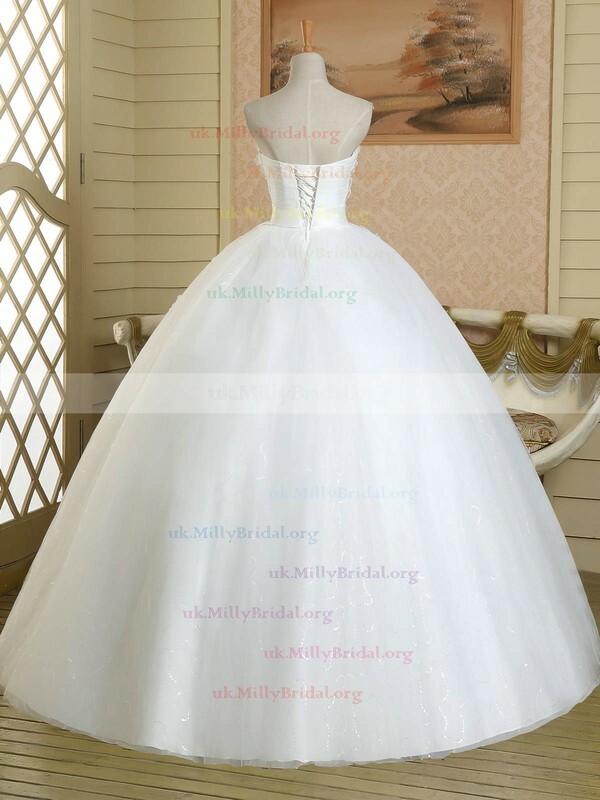 was very worried about the dress fitting but following the measuring guides on the site was helpful and the fit was as. wanted. . now can't wait to wear my dress at our beach wedding in Mexico.